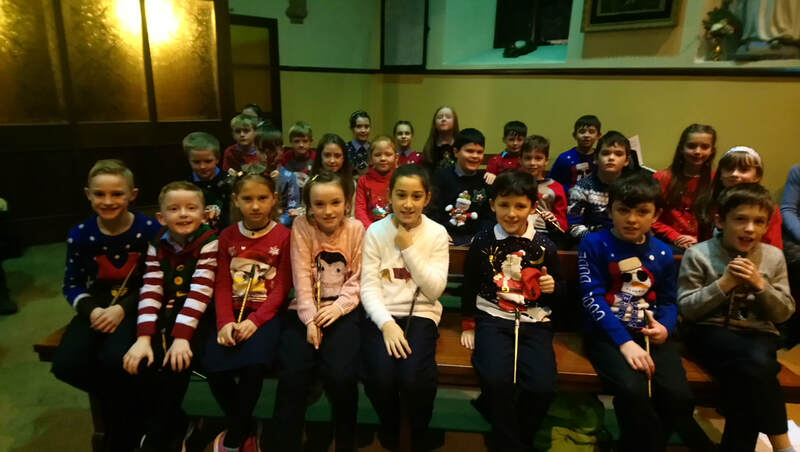 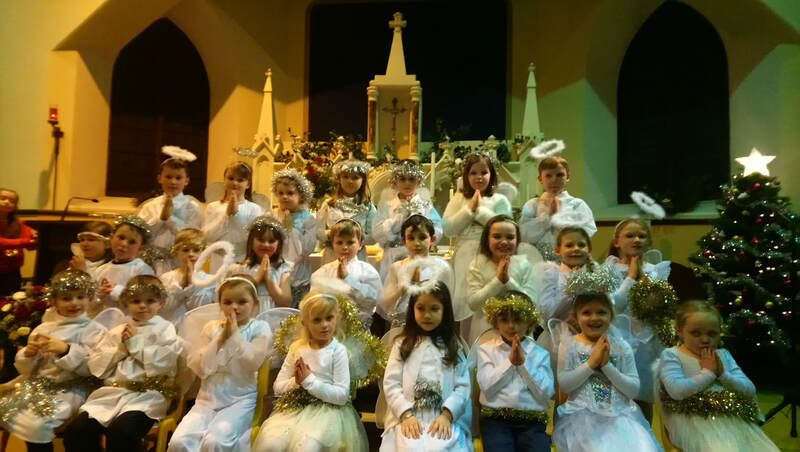 All classes performed songs, a drama and played musical instruments for their Christmas performance this year in Kilnadeema church. 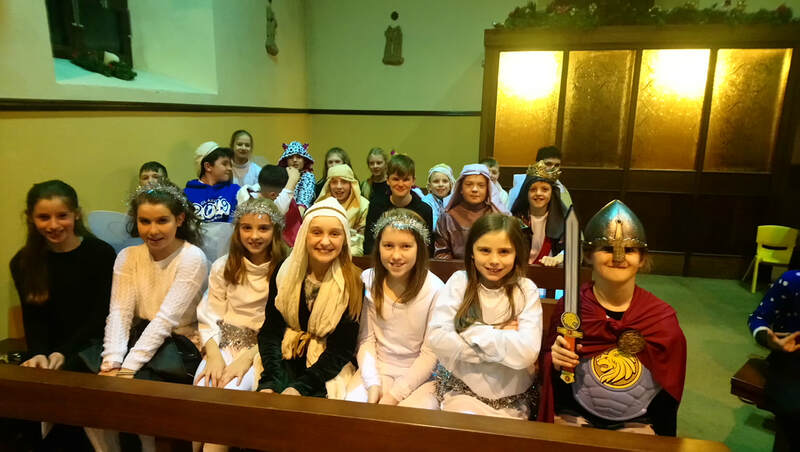 They provided everyone with a particularly enjoyable evening. 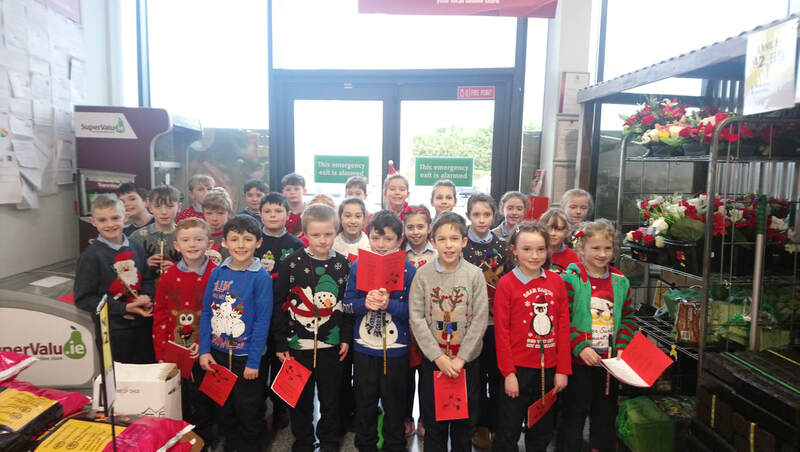 The children in 2nd, 3rd and 4th class sang Christmas carols in McInerney's, Supervalu and entertained shoppers on the 13th of December.